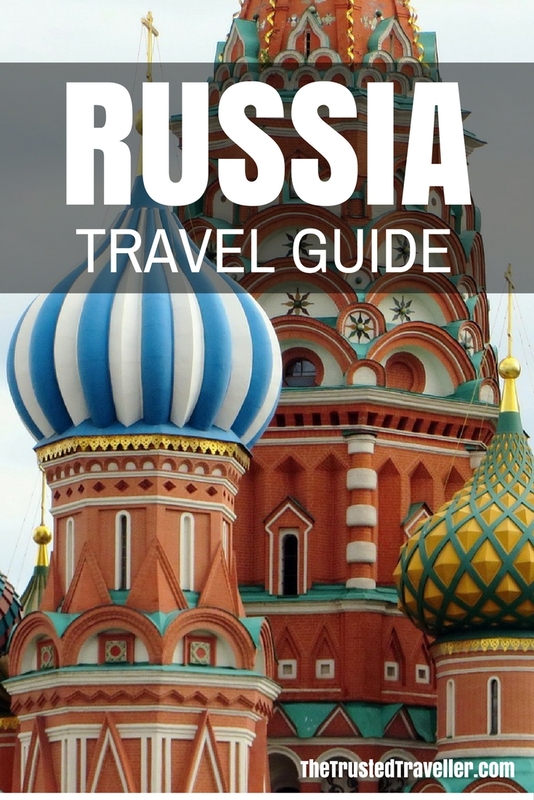 This Russia Travel Guide aims to provide you with simple and stress-free travel planning information and inspiration for planning a trip to Russia. Currency: ₽ Rouble which is made up of 100 kopeks. Coins come in 1 kopeks, 5 kopeks, 10 kopeks, 50 kopeks, ₽1, ₽2, ₽5 and ₽10 denominations and notes in ₽5, ₽10, ₽50, ₽100, ₽500, ₽1000 and ₽5000 denominations. 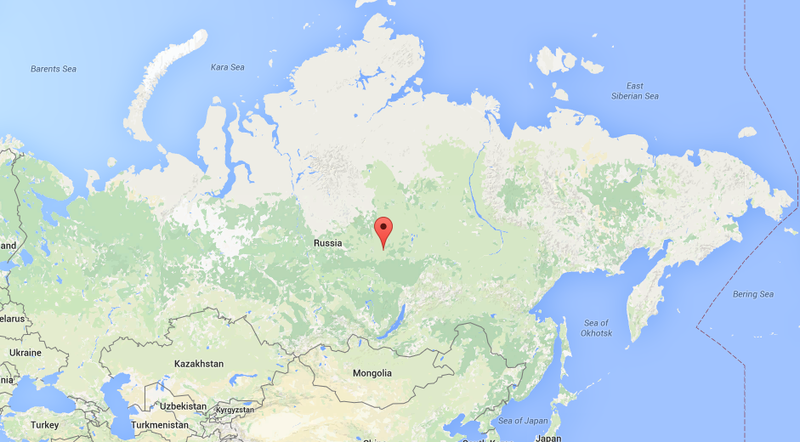 To give you an idea of the sheer size of Russia, it is approximately twice the size of the USA. 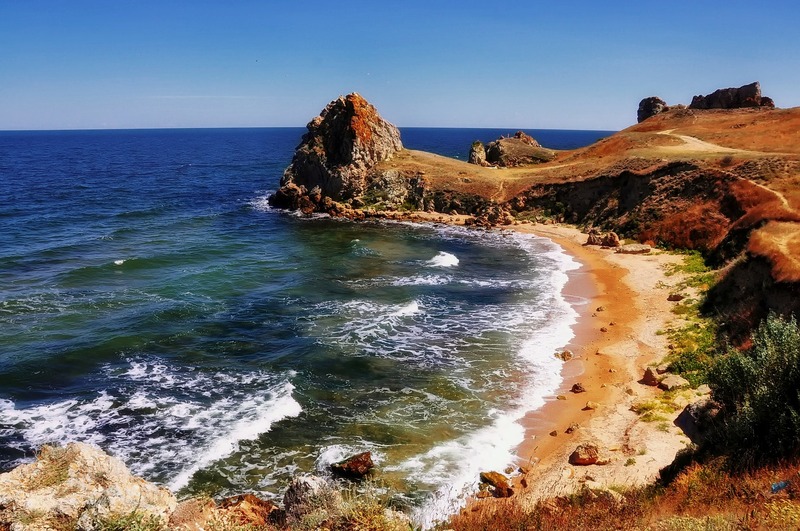 Reaching from Eastern Europe, across Central Asia and Siberia, and all the way east to the Sea of Okhotsk, Russia has some 16 bordering countries. 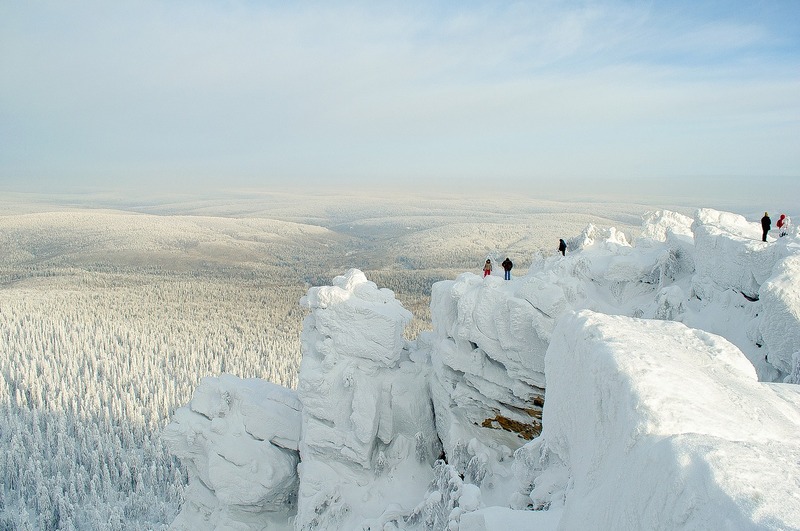 As you would expect because of its size, the landscape is diverse ranging from the polar north that is covered in snow year round, to the Black Sea beaches, the plains of the west to the high peaks of the Ural mountains and the Siberian tundra. Again, Russia size makes its climate dependent on where you are in the country and at what time of year. Temperatures at various times throughout the year and range from a chilly -30°c in the depths of winter to a boiling 40°c at the height of summer. 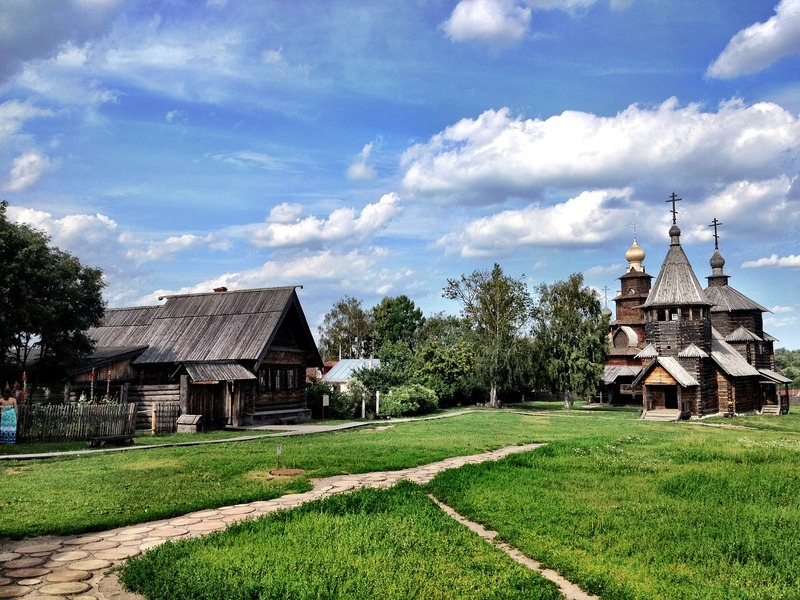 Russia is a year-round destination and you should plan your visit based on the types of activities you wish to enjoy. The most popular time of year to visit Russia’s major cities of Moscow and St Petersburg is in the summer months of June, July and August. This also means crowds but the weather is great, with lots of sunshine. Should season (April, May, September and October) may be a better choice if you want to avoid the crowds but still make the most of the warm and sunny weather. It is always recommend to have a mixture of cash and bank/credit card with you when you travel anywhere in the world and this is no exception in Russia. ATM’s are found in all major towns and cities across the country. As well, credit cards are widely accepted (except AMEX) although some establishments such as small hotels and shops may only accept cash. Russia is well-connected by air with flights arriving in cities like Moscow and St Petersburg and other cities from all across Europe and the UK, Asia and parts of the US and Middle East. A flight from London to Moscow will take around three hours 45 minutes and a flight from New York to Moscow about nine hours. Getting to Russia from surrounding European and Asian countries is also possible by bus or train. You can find out more about rail travel in Europe, including purchasing tickets, on the Rail Europe website; and about bus travel on the Eurolines website. Russia size means that getting around might take a little more time than what you’d be use to. 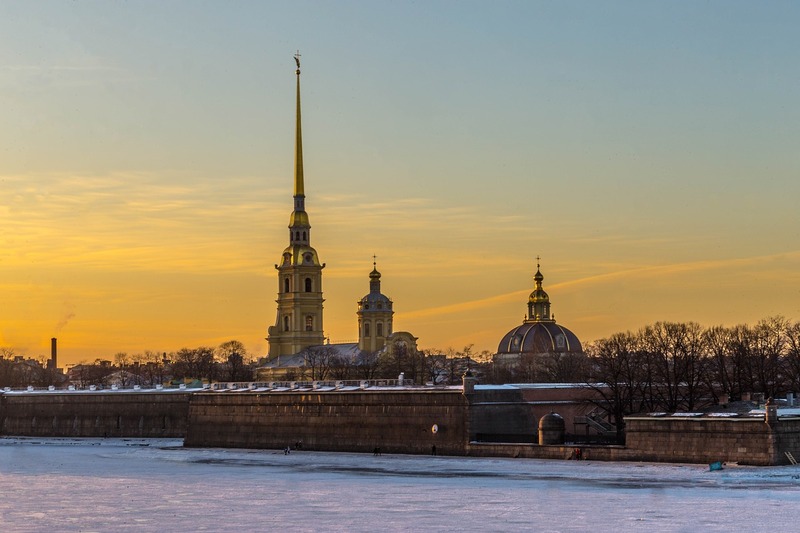 Unlike other countries where you usually only have a handful of carriers to choose from, in Russia you can pick from over 100 regional airlines to get you around the country. The hub for most of these is Moscow’s three airports, Domodedovo, Vnukovo and Sheremetyevo. All major and smaller cities as well as regional centres are covered by this extensive flight network. Prices can vary greatly from carrier to carrier. It is also good to note that Russia does not have the best aircraft safety records. While improvements have been made over recent years, some carriers are still operating out dated aircraft, so crashes are still too frequent. 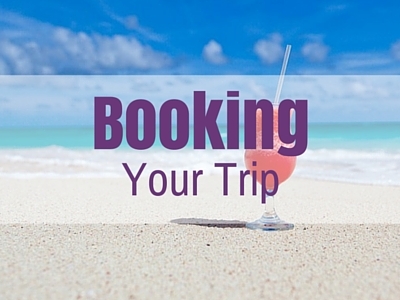 Do your research on the carriers safety records and aircraft before booking your ticket. If you are travelling shorter distances then travelling by train around Russia is by far the best option. The rail network is a vital part of infrastructure in Russia with congestion on the roads. The most popular route is between Moscow and St Petersburg which takes around eight hours and travels both during the day and overnight. 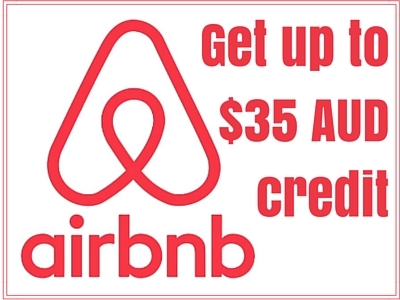 Tickets can be purchased at stations around the country, or online on the State Railway website. As well as regular trains, Russia is also the start and end of the Trans Siberian Railway heading each to Mongolia and China. 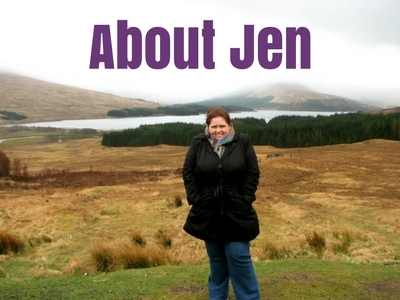 This journey can be done independently, however many choose to do it as part of a tour which allows stops along the way at some of the most remote and interesting places on earth. 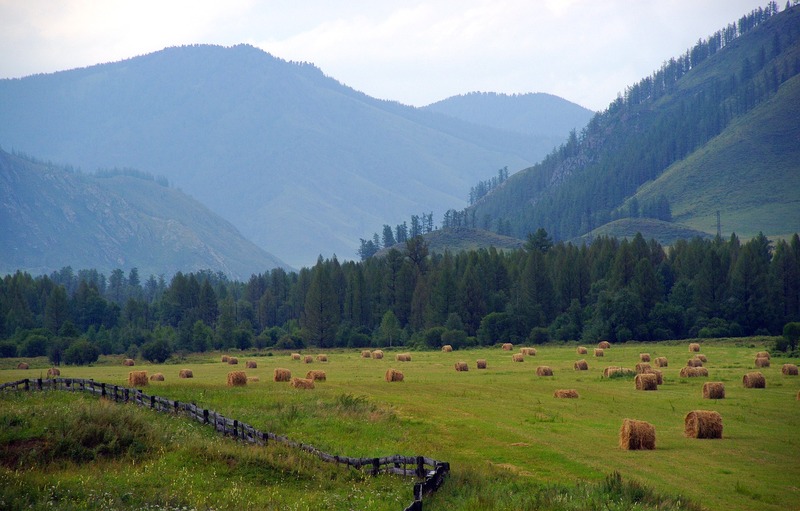 Intrepid Travel offer a great range of Trans Siberian tours to suit all budgets. Russia roads are underdeveloped and overcrowded making this the least desirable way to see the country. However, they are improving, slowly. If you do decide to drive, don’t underestimate just how big Russia is, as distances between towns, cities and services can be great. Roads in the east are generally closed in winter because of heavy snow fall blocking the way. And it is advisable that you avoid driving at night if possible. 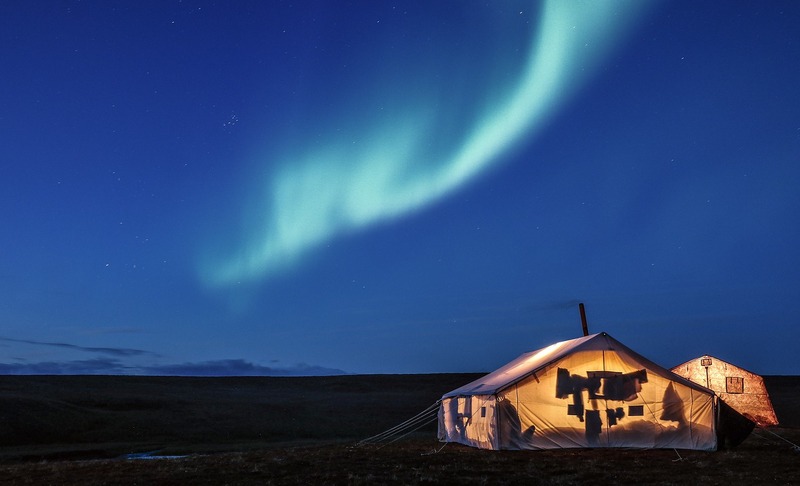 Camping/Cabins – Russia has its fair share of camping and cabin parks around the country. Quality and services offered vary greatly from place to place, so do your research first. Hostels – You’ll find hostels in abundance in the Russia’s bigger cities and one or two in most other regional areas as well. Again, quality can vary so do your research. 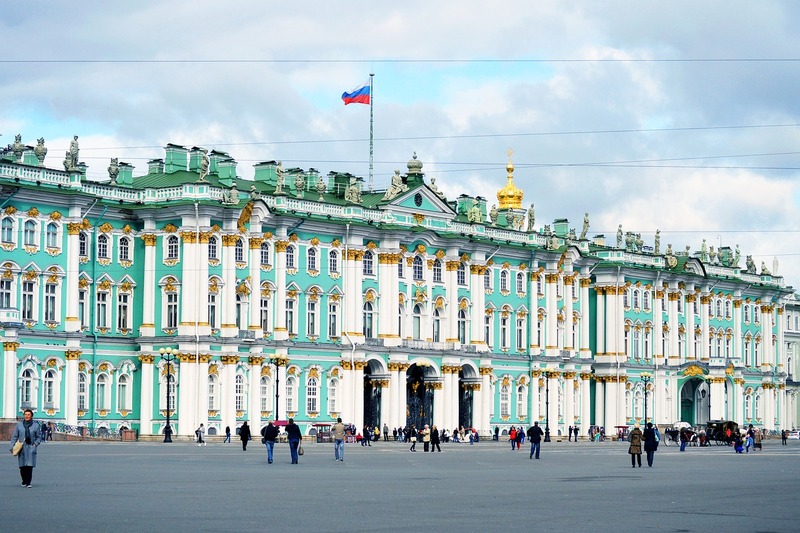 Luxury Hotels & Resorts – Russia has more than its fair share of 5 star properties, some of which have been named in top lists of accommodation around the world. These will offer you brilliant service and a top location, sometime with incredible views of the surrounding area. Russia has a variety of eating options that will suit all budgets and tastes. While you will find the majority of its restaurants and cafes serve local and Eastern European dishes, the country is expanding and becoming more multicultural with its cuisine offerings, however, like everything else in the country, this is a slow change. Restaurants – Portion sizes tend to be on the larger side in Russia so eating out in restaurants can be really good value. Consider sharing a meal with a travel companion if you’re not too hungry to save money or sticking to one course. Fine Dining – Russian fine dining experiences are growing more common. Some of the worlds best restaurants can now be found around the country. 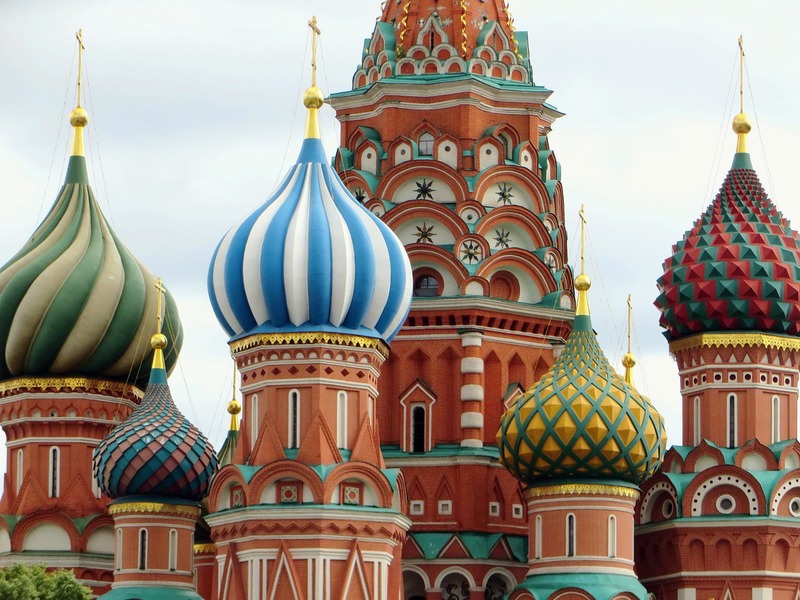 Here is a constantly growing collection of resources from around the web to help you plan you dream trip to Russia. The official Russia Tourism website is a great place to start planning your trip. 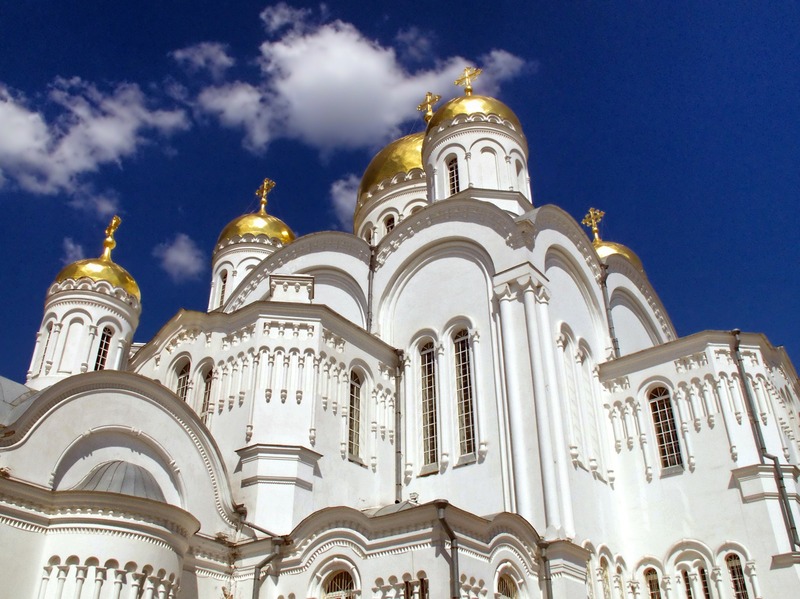 The authority in all things travel, Lonely Planet has an extensive section all about Russia. 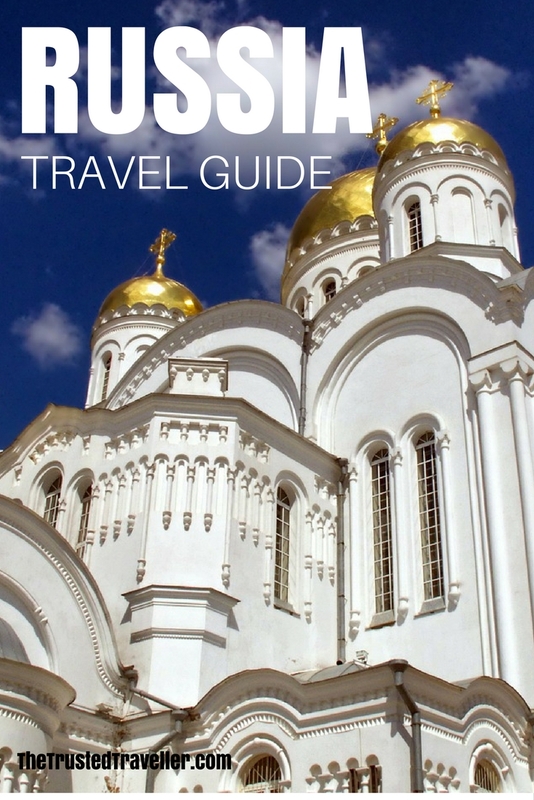 Or why not buy the Russia Lonely Planet Guidebook in hard copy or as an eBook.